In diesem interessanten Paper wurden über einen Zeitraum von 7 Jahren alle Paramedic-Intubationen ausgewertet (retrospektive Registerauswertung). 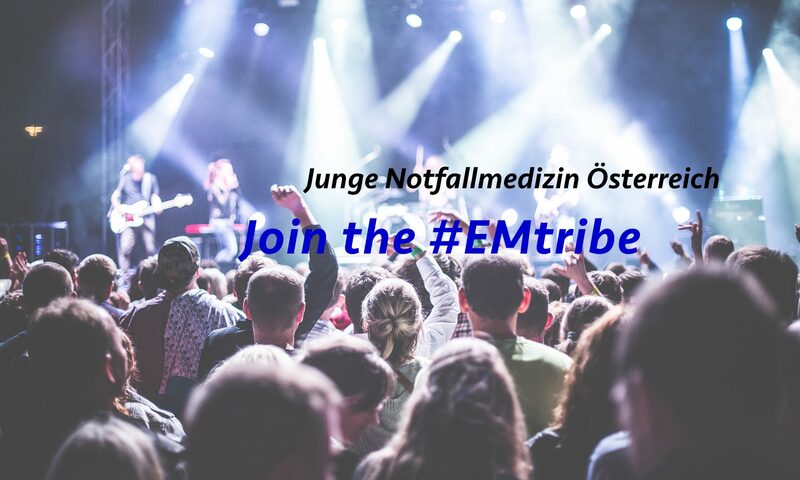 Dabei intubierten Paramedics im Durchschnitt nur 3 mal pro Jahr, jene mit mehr Intubations-Erfahrung erzielten eine höhere Erfolgsrate beim ersten Versuch, in der Gesamtschau war die Erfolgsrate jedoch auch so sehr hoch (95% Gesamt-Erfolgsrate und 80% First-Pass- Erfolgsrate). Eine Einschränkung der Studie ist, dass die Erfolgsrate von den Paramedics selbst berichtet wurde (Reporting Bias), außerdem fehlten in 17% der Fälle die Daten zur Anzahl der Intubationsversuche. In diesen Fällen wurde von den Autoren angenommen, dass die Intubation beim 1. Versuch erfolgreich war. Bei Patienten mit Herz-Kreislauf Stillstand hatte die Erfahrung des Paramedics keinen signifikaten Einfluss auf die Rate von ROSC oder Patienten-Überleben. Die endotracheale Intubation im allgemeinen hatte jedoch eine höhere Rate an ROSC zu Folge, ein Überlebensvorteil für Patienten konnte allerdings nicht nachgewiesen werden. Paramedic Intubation Experience Is Associated With Successful Tube Placement but Not Cardiac Arrest Survival. Dyson K, Bray JE, Smith K, Bernard S, Straney L, Nair R, Finn J.
Ann Emerg Med. 2017 Sep;70(3):382-390.e1. doi: 10.1016/j.annemergmed.2017.02.002. Paramedic experience with intubation may be an important factor in skill performance and patient outcomes. Our objective is to examine the association between previous intubation experience and successful intubation. In a subcohort of out-of-hospital cardiac arrest cases, we also measure the association between patient survival and previous paramedic intubation experience. We analyzed data from Ambulance Victoria electronic patient care records and the Victorian Ambulance Cardiac Arrest Registry for January 1, 2008, to September 26, 2014. For each patient case, we defined intubation experience as the number of intubations attempted by each paramedic in the previous 3 years. Using logistic regression, we estimated the association between intubation experience and (1) successful intubation and (2) first-pass success. In the out-of-hospital cardiac arrest cohort, we determined the association between previous intubation experience and patient survival. During the 6.7-year study period, 769 paramedics attempted intubation in 14,857 patients. Paramedics typically performed 3 intubations per year (interquartile range 1 to 6). Most intubations were successful (95%), including 80% on the first attempt. Previous intubation experience was associated with intubation success (odds ratio 1.04; 95% confidence interval 1.03 to 1.05) and intubation first-pass success (odds ratio 1.02; 95% confidence interval 1.01 to 1.03). In the out-of-hospital cardiac arrest subcohort (n=9,751), paramedic intubation experience was not associated with patient survival. Paramedics in this Australian cohort performed few intubations. Previous experience was associated with successful intubation. Among out-of-hospital cardiac arrest patients for whom intubation was attempted, previous paramedic intubation experience was not associated with patient survival. Vorheriger BeitragZurück Bad News – das SPIKES Schema!